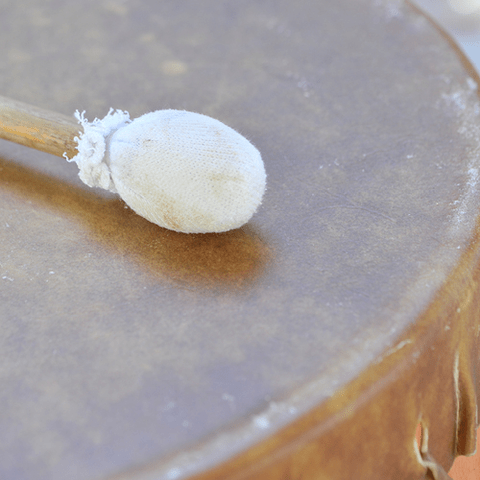 Come and learn about the significance of Native drums, drumming, and the material drums are constructed from. There are other special percussion instruments that will be shared as the artist will perform songs. The artists are from the Apache, Hopi, O’odham, and Choctaw Nations and will also share concepts surrounding composition. 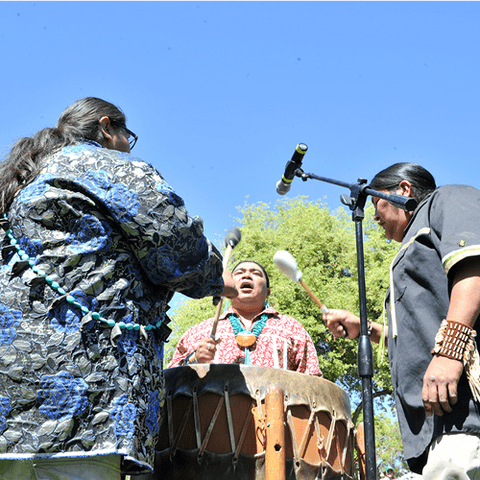 Attendees will assemble and decorate a gourd instrument that they will be able to take home.